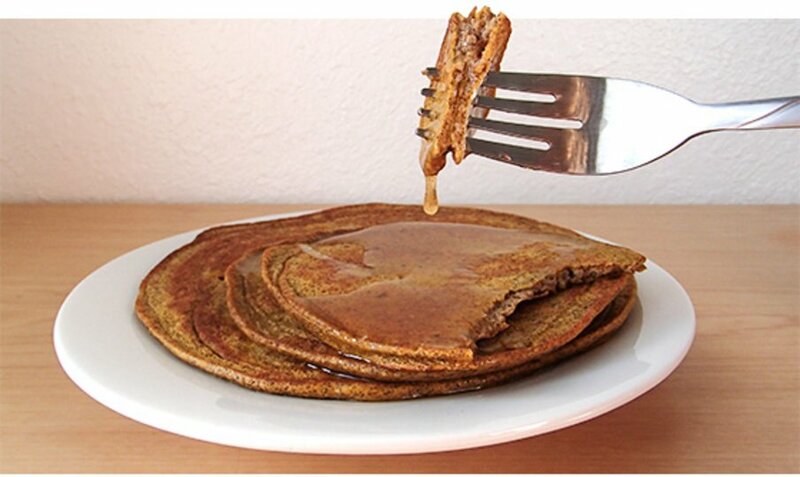 These pumpkin pancakes are delicious and nutritious! Combine the first five ingredients. Then, add the egg whites and almond milk. You can also make these your own by adding favorites like blueberries, chocolate chips, crushed walnuts, canned pumpkin, and mashed bananas to the mixture.